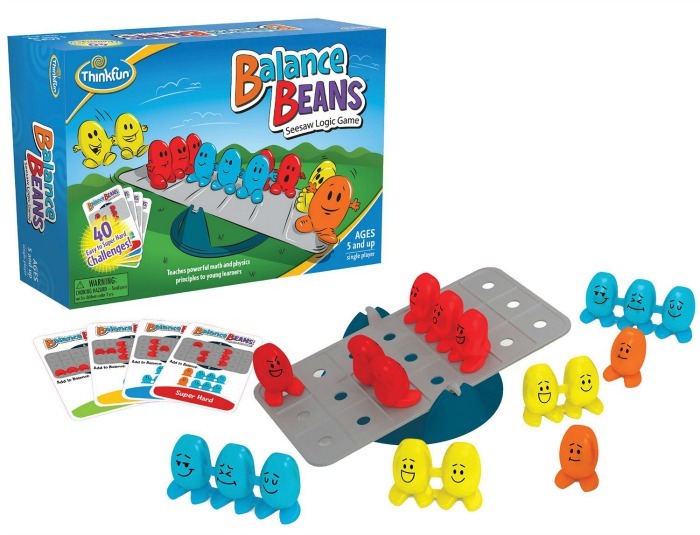 Balance Beans is a logic game, great for introducing children to elementary algebra. Using challenge cards and beans, balance the seesaw using trial and error, and learn math and reasoning skills in the process. Recommended for ages newborn to 6. What’s better than the gift of reading? 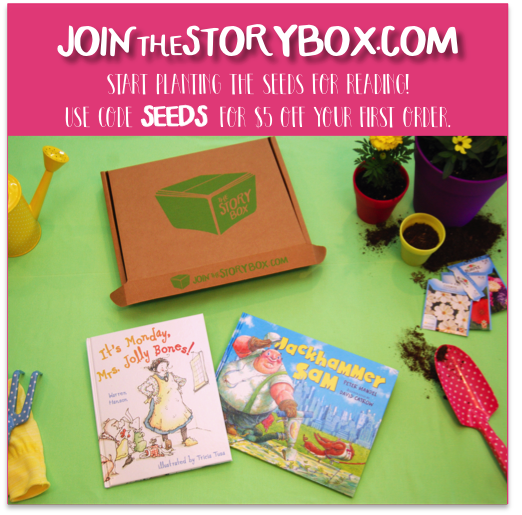 The Story Box helps young imaginations grow by adding new adventures to children’s home libraries. Recommended for ages 1 to 92 (see what I did there, haha?). 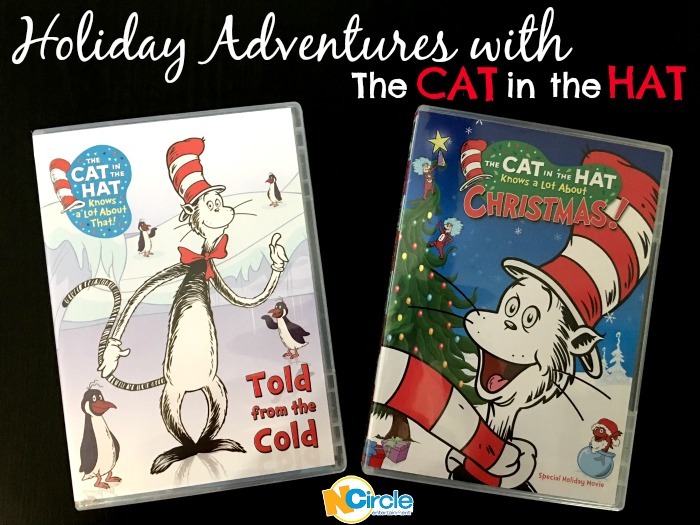 NCircle Entertainment offers a large assortment of educational movies, shows and holiday specials on DVD. With characters your children already love, there’s sure to be a selection they’ll enjoy having handy. Recommended for ages 2-4. Version for ages 5-7 is also available for $27.99. 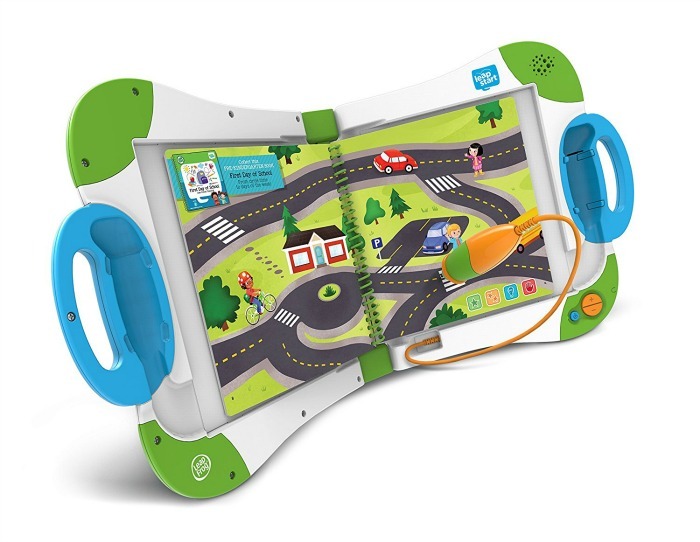 The LeapFrog LeapStart interactive learning system prepares preschoolers for kindergarten and covers a variety of topics, including STEM, creative thinking and life skills. 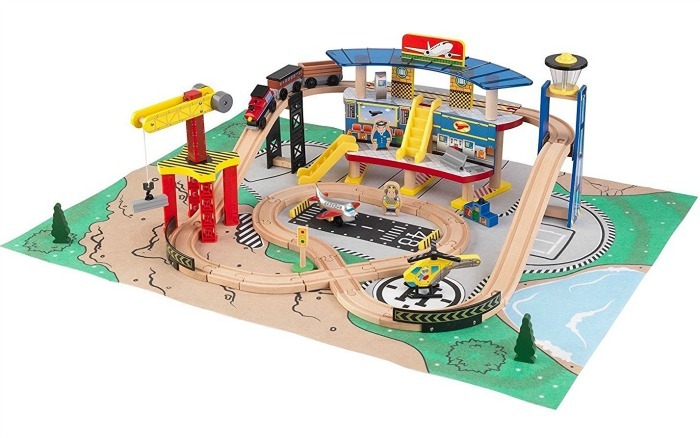 This interactive train set with play mat is sure to get the kids on the right track, train track that is. As they put their conductor hats on and choo choo through the city, their imaginations will ride the rails. 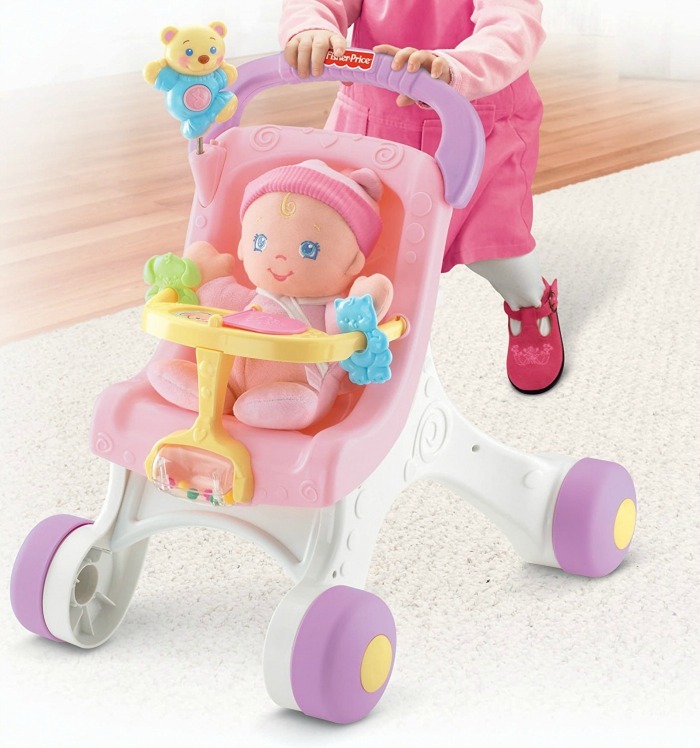 The Fisher Price Stroll Along Walker is great for little girls learning to take their first steps. 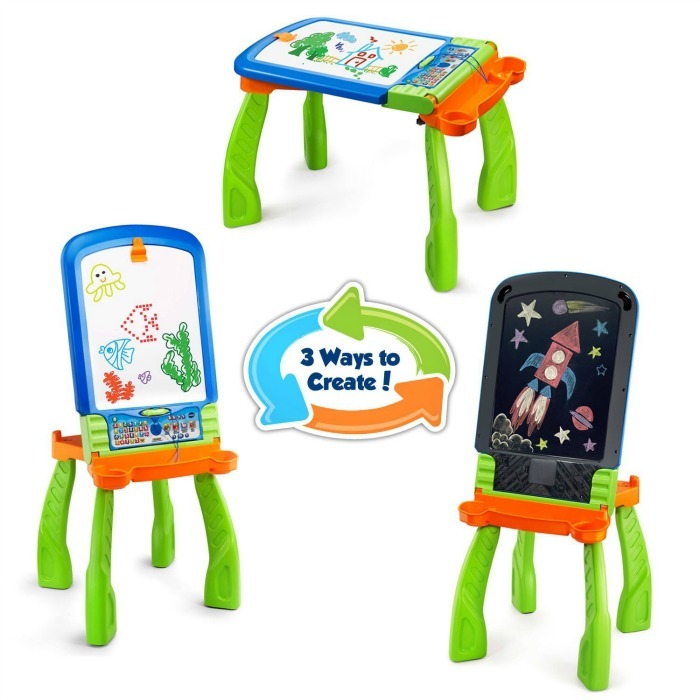 In addition to learning to walk, the walker offers features that are fun and entertaining to smaller children as well – a bear that plays 3 musical tunes, flip book, roller bar and spinners. From a light up dry erase board, to a chalkboard, to a drawing table, the VTech DigiArt Creative Easel will definitely bring out a child’s creative side. The light up feature even teaches young minds how to write their ABC’s, 123’s and even how to draw 100 objects and shapes. Whether used for lay and play, tummy time or as a take-along, this 3-in-1 Musical Activity Gym will stimulate your baby’s senses while keeping him nice and comfy. Playtime couldn’t be more fun for baby! Recommended for ages 6 months to 3 years. There’s nothing baby’s want more than to play with your cell phone. Well, now they can have their own without destroying yours! 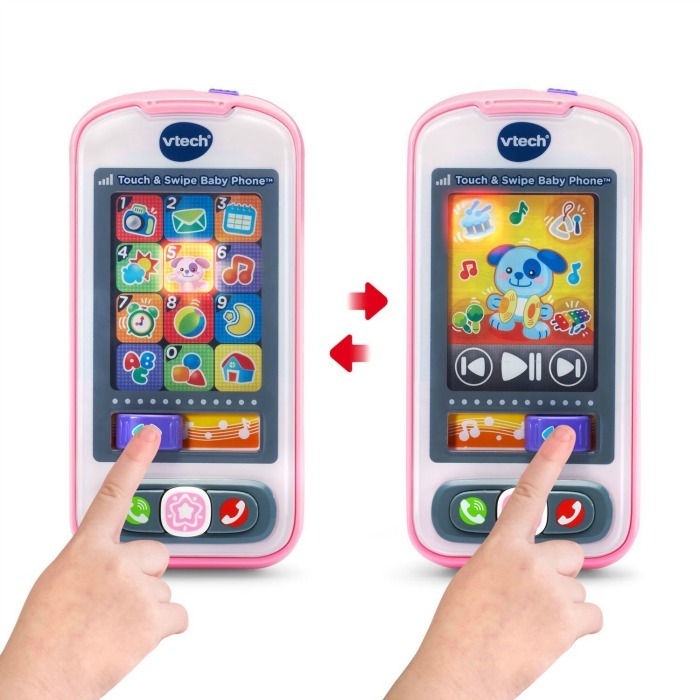 The VTech Touch and Swipe Baby Phone features a touchscreen with 12 apps that respond to touch with music and lights. This little toy is full of role play fun and even teaches hand-eye coordination. Recommended for ages 18 months to 4 years. What’s not to love about Elmo? He’s a childhood favorite of everyone, even today’s generation of children! 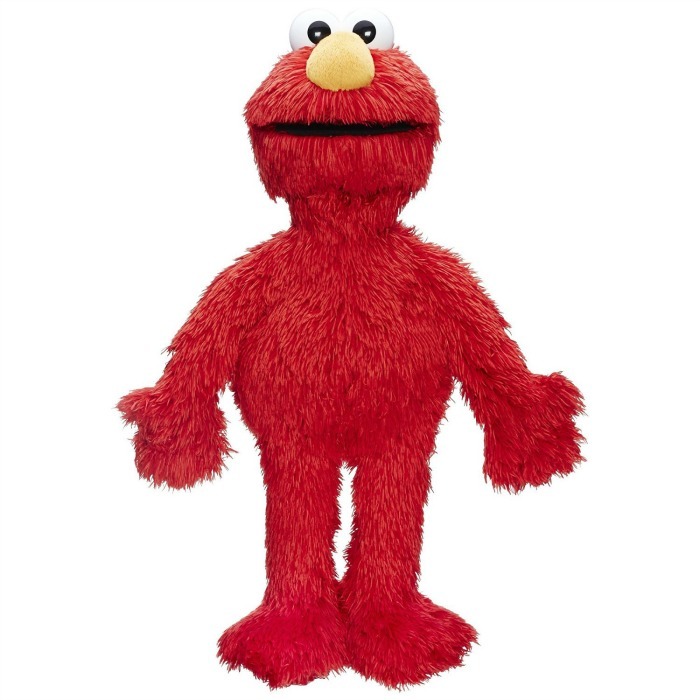 Love2Learn Elmo is an interactive plush that when customized will call your child by name and has 350+ responses to the Love2Learn Elmo app games. Recommended for ages 9 months to 5 years. 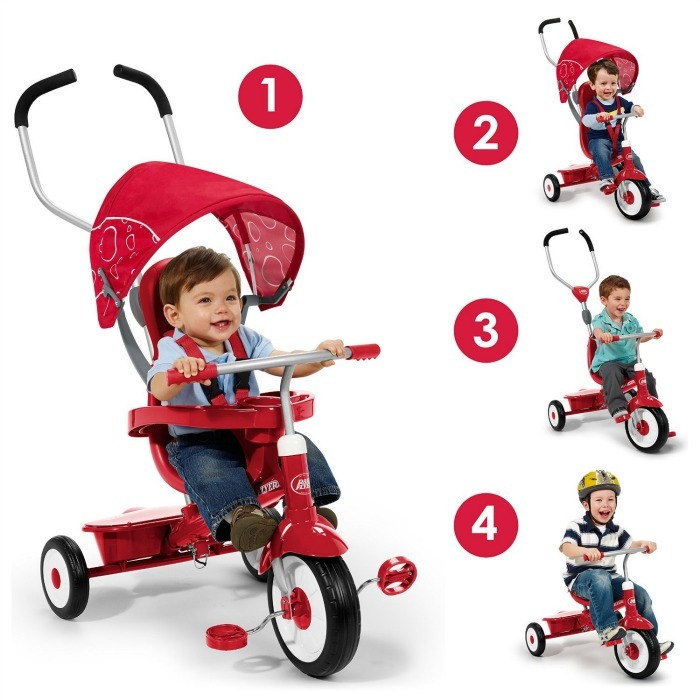 The 4-in-1 Stroll ‘N Trike grows with your child from an infant trike, to steering trike, to learn-to-ride trike and then a classic trike. Three wheels that are so versatile and save you money as your little one quickly grows before your eyes! 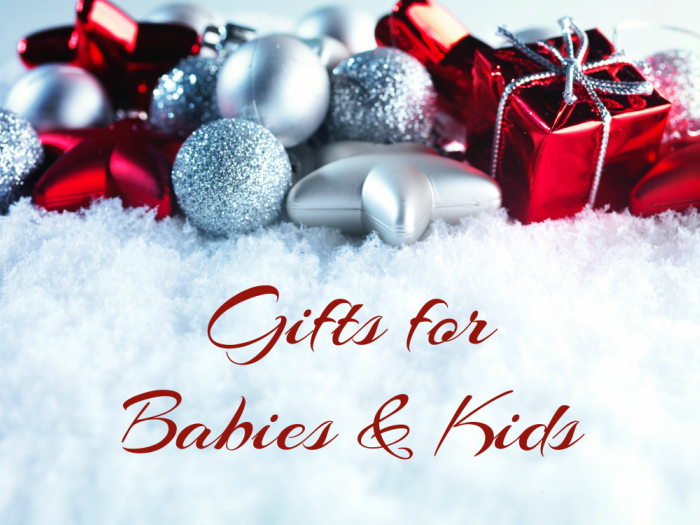 Would a child on your holiday shopping list enjoy one of these? *This post contains affiliate links, in which I may be compensated for your purchase. 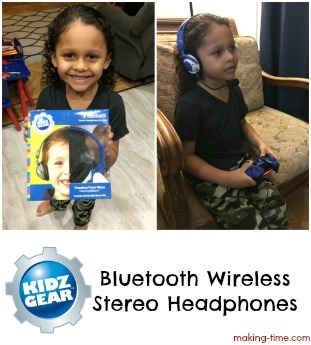 I did receive some of these items for review throughout the year, but others are items I have personally bought my children or would like to buy for my children. My opinions are 100% my own and in no way influenced by the brands. Any claims or statistics should be confirmed with the brands. Please see this blog’s full policies and disclosure here. 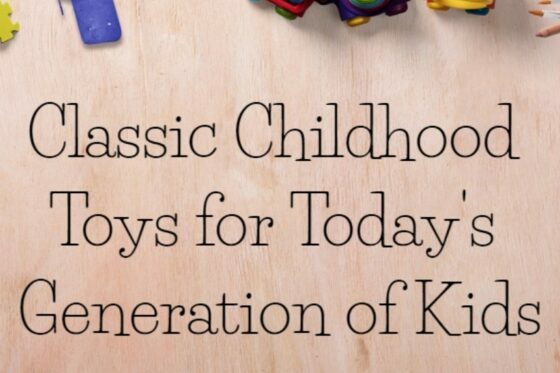 This list makes me wish my son was little again! I think the VTech DigiArt Creative Easel is totally awesome. 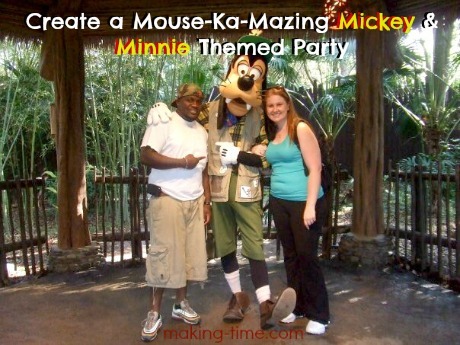 I will recommend checking that out to my friends! That Fisher Price Stroll Along Walker is too darn cute! My daughters would have looked so cute pushing that! You’ve made some great suggestions there! Vtech and Leapfrog were always very well received when my oldest was small. What a great list! 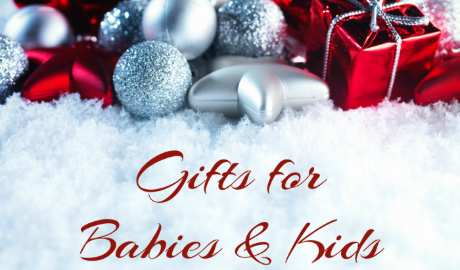 I know some little ones who would LOVE to have anything on this list! My daughter would have loved everything on this when she was little! Fisher Price has a lot of amazing list! I’m pretty sure that my kids would love it!